Q. How do I print from my laptop or other device to a library printer? I have something I need to print on my home computer, laptop, mobile phone, or other device. How do I get it printed? Hi there! 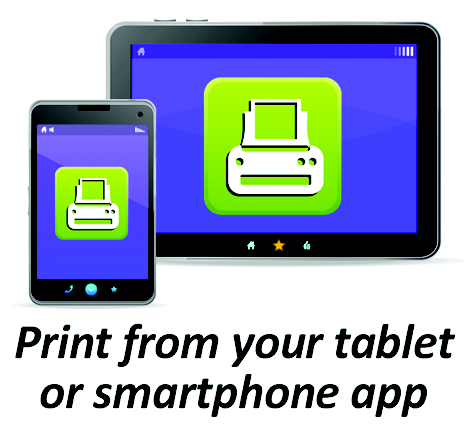 You can print from a variety of devices using our ePrint service. 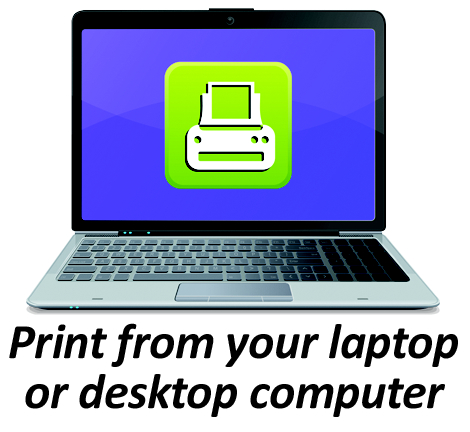 With our new ePrint service, you can use your personal computer or mobile device to print to the library’s printers from anywhere. Simply submit documents for printing and come to the library to release and pick up your document using your library card. Visit your device’s ‘store’ for apps; search for, install and launch the PrinterOn App. Click “Search.” Search for Sonoma County Library. Choose the printer for the library you wish to print at. 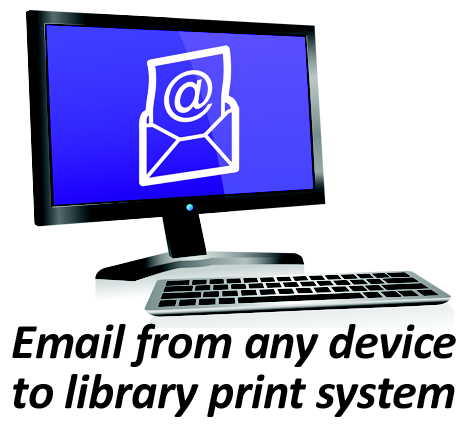 Email from any device directly to the library’s print system using the printer's own address. You can just send the email itself, or send attachments (e.g., pictures, PDF, text documents) to print. Wait until you receive back a reply email from the system. It will list out print jobs—one each for the email itself and any attachments you sent. What is the charge for printing documents at libraries? by ML on Feb 25, 2019. Thanks for your question. Currently charges are $0.15 per page for black-and-white printing, or $0.50 per page for color. by Library Staff on Feb 27, 2019.